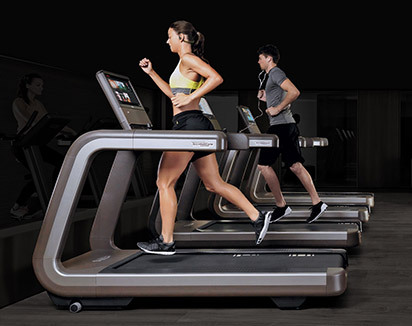 Collaboration Enables iPhone Users to Seamlessly Integrate Technogym Workout Data via Apple Health App. 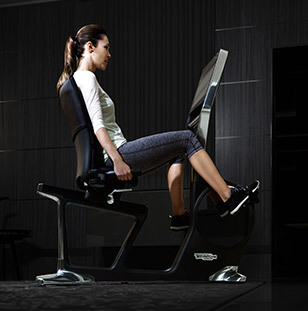 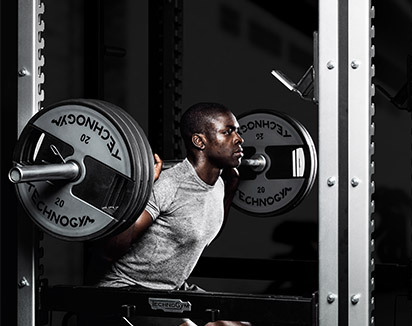 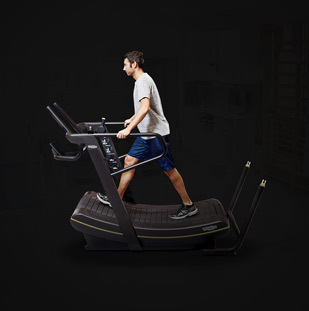 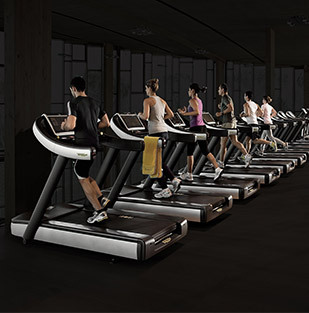 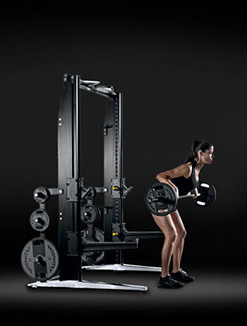 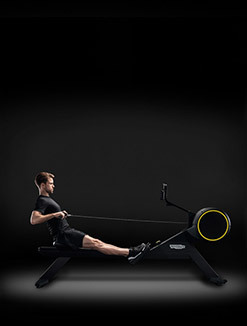 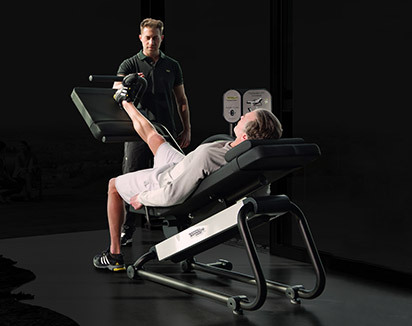 Technogym, a world-leading company supplying products, services and solutions in wellness and fitness, announced new integration with HealthKit, Apple's new health platform, at IHRSA 2015, the annual convention of the International Health, Racquet and Sportsclub Association in Los Angeles, CA, taking place at the LA Convention Center from March 11 – 14. 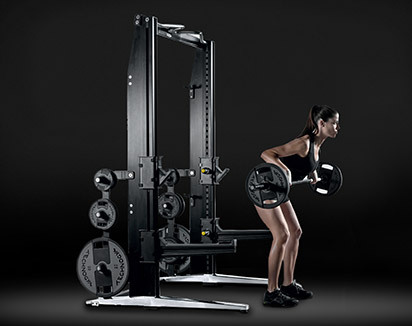 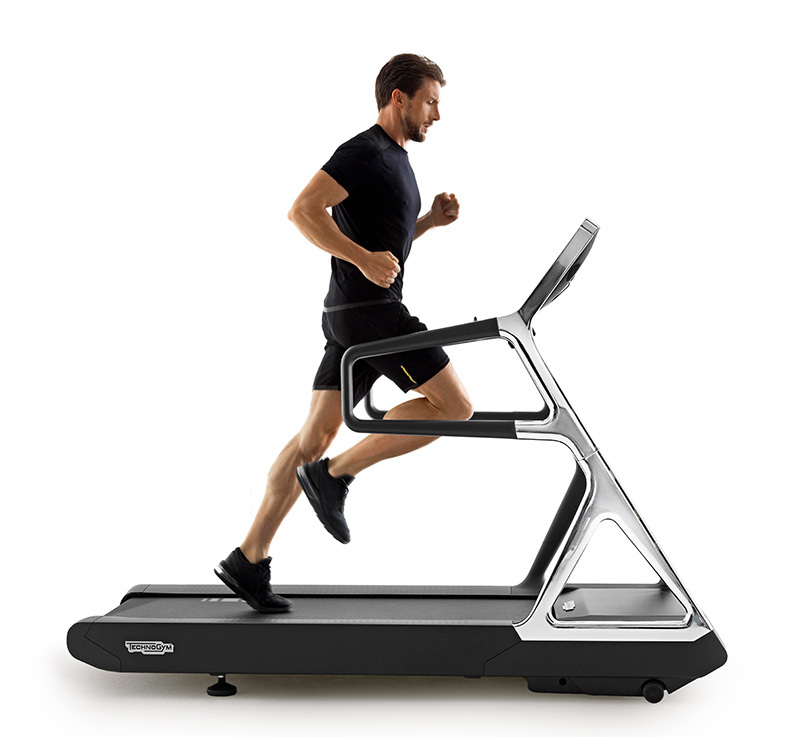 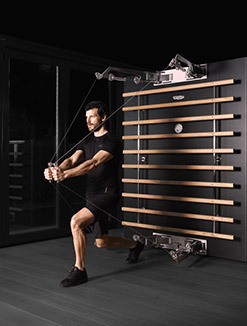 Technogym is exhibiting at Booth #1722. 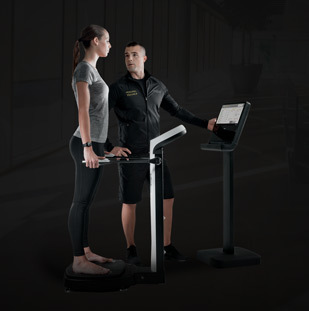 This new collaboration between Apple and Technogym enables iPhone users to seamlessly integrate all the data collected through the Health app into the Technogym Mywellness Lifestyle CRM platform - the first and only open platform that allows health enthusiasts to see all of the fitness information tracked by their third party fitness apps and devices in one location. 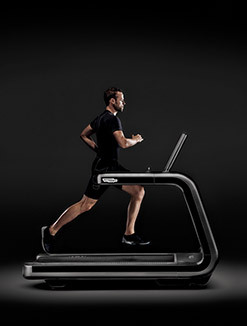 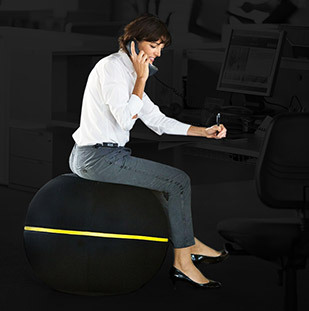 With Mywellness, consumers can manage their workouts in the gym (in concert with Technogym equipment that incorporates UNITY™ consoles), outdoors on their mobile devices, at home via personal computers or Technogym home equipment, on holiday or wherever they train, for a truly personalized and seamless wellness experience. 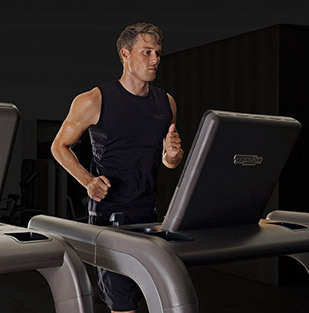 By simply downloading the Mywellness app from the Apple Store, users will be able to store and access all the fitness data that their iPhone collects via the Health app. 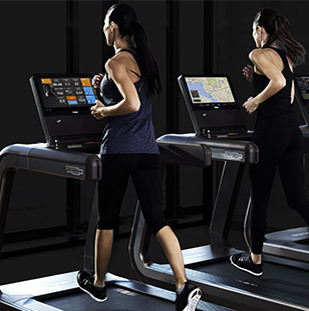 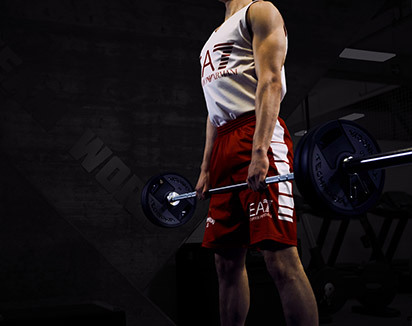 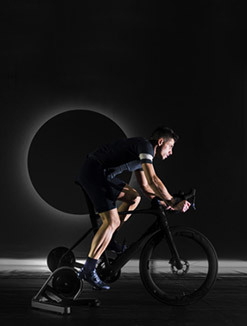 This app and platform integration enhances user experience, giving them the possibility to access and analyze their exercise data wherever they are.